Las Vegas is known for its booming casino scene and its ever-vibrant atmosphere – this makes the place where just about anything can happen. For one a href=”https://www.upi.com/Tourist-wins-1M-in-under-5-minutes-at-Las-Vegas-casino/2771553005675/” target=”_blank” rel=”noopener”>lucky Hawaiian tourist, the experience was way more exciting than he could have ever anticipated. The unnamed hero who chose to remain anonymous was visiting the City of Sin for St. Patrick’s Day. Festivities surrounding St. Patrick’s Day have been all the buzz recently as it caught quite a number of people in the festive mood. While it is not known all over the country, the festival has attracted lots of foreigners this time and they were all ready to join the party which was going down in Las Vegas. The gambling haven has been very strategic about hosting the event since it represents a huge opportunity to whip up more excitement among the players while at the same time getting the players headier when making decisions on just how much they want to stake on one of the many opportunities out there. 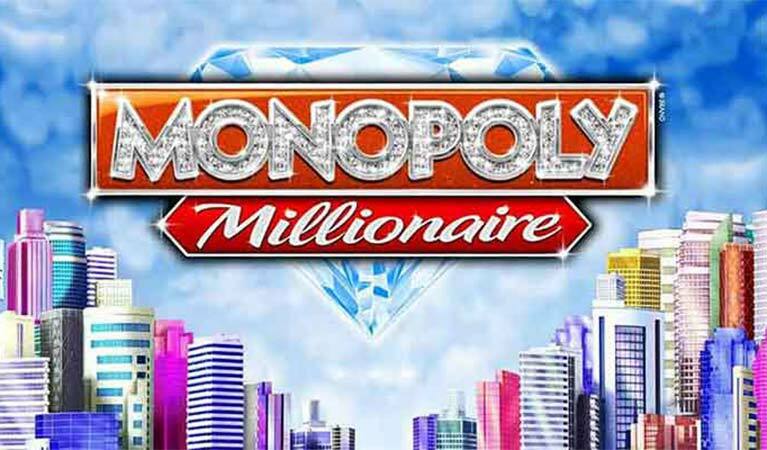 The lucky Hawaiian tourist landed the huge $1 million jackpot at the a href=”https://www.plazahotelcasino.com/” target=”_blank” rel=”noopener”>Plaza Hotel and Casino – the game that was responsible for the win was the amazing Monopoly Millionaire. This is not only great for the player but also for the gambling haven as a whole since more tourists are definitely going to consider taking a shot at the gambling activities during their visits to the city. It goes without saying that most, if not all, of the games found in Las Vegas are usually luck-based games and therefore there is no guarantee that one will triumph if they follow certain paths and use certain tricks. Even so, since it is based on luck, literally anyone who places a bet might end up walking away with a huge cash prize. All you need to do is to take the leap by placing a bet. It is that simple.